The tree-planting ceremony took place at the Associazione Gaetano Negri ONLUS on 9th of April. The association was established in 1961 to support people with mental and physical disabilities. 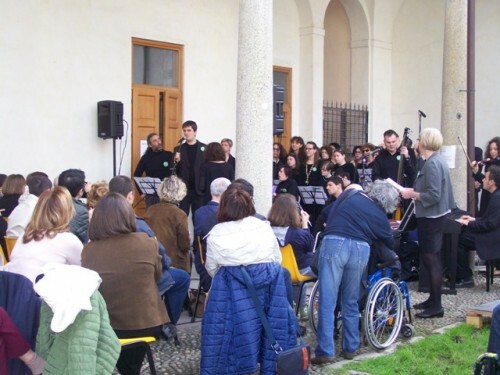 Since then, it has continued its activities with aims to raiseawareness among the general publicand people with mental and physical disabilities that they are also worthwhile and have equal rights as well, and to support art making and their works to build relationships based onspiritual values and ethical existence regardless of disabled people’s production capability. 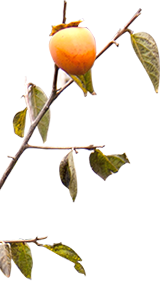 The association staff learned about the Kaki Tree Project through the Kaki Tree Story book, which was published last year (Italian translation), and were greatly inspired. Through the Kaki Tree Project, teachers wanted to create an opportunity for children inside the institution to meet children outside. Ms. Tiziana applied for tree planting after meeting a person from the association. The person wanted to hold the tree-planting ceremony after having heard the Kaki Tree Project and the Kaki Story. 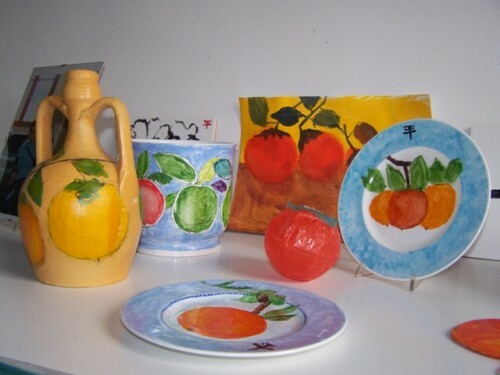 At the ceremony, children underage made a number of works, including ceramic works with kaki tree motifs.